Genuine OEM Brother Transfer Belt, 50,000 page yield. 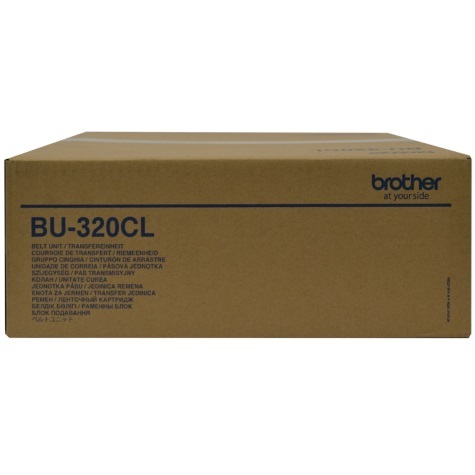 Brother part number: BU320CL. Transfer Belt compatible with Brother HL-L8250, HL-L8350CDW, HL-L9200, HL-L9300CDWT, MFC-L8600, MFC-L8850, MFC-L9550CDW.